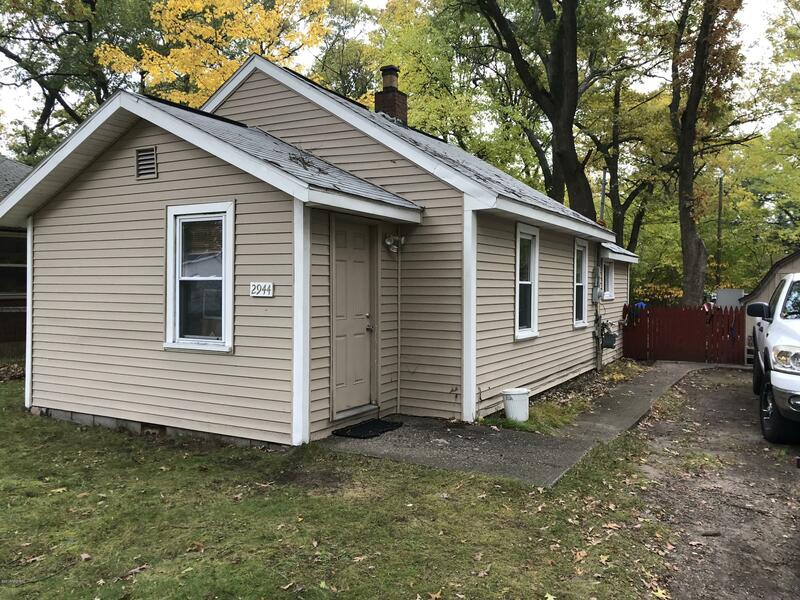 Very nice fully remodeled one bedroom 1 bath home with a double lot & fenced in yard with a deck off the back. Move in condition! Home has a large master bedroom with a walk in closet. House is in excellent condition. There is a storage shed in the back, plus home comes with a portable garage enclosure. Close to US31, Mercy Hospital, Walmart, Sams Club, & Getty Drive In.